What You Should Know About Uninsured Motorist Coverage! 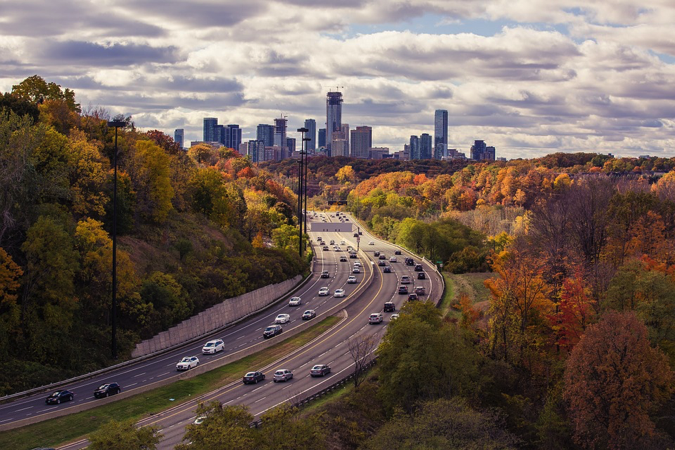 If you live in New York State, your auto insurance policy is required to contain both “uninsured motorist” coverage and “underinsured” motorist coverage (also referred to as UM/UIM coverage). Since you have no choice about carrying such coverage, you may not be fully aware of how these types of insurance can serve you. Here are the basics! Drivers in every state are required to carry liability insurance. This requirement is intended to protect innocent drivers after a crash. For instance, if you are involved in an accident with “Driver B,” and Driver B is at fault, Driver B’s liability insurance will pay for your medical bills, lost wages, and repairs to your vehicle. But what happens if you find out that Driver B is irresponsible and isn’t carrying liability insurance? Law enforcement may fine Driver B, or take away his driver’s license, but that won’t pay for your losses. This is where your uninsured motorist coverage comes into play. The premiums you’ve paid toward uninsured motorist insurance will require your insurance company to pay for the medical bills that Driver B’s liability insurance should have paid for. You may be asking, “If liability insurance is required for all drivers, how likely is it that the driver who hit me won’t be covered?” Sadly, many drivers do not want to pay for insurance and just hope they won’t be in an accident. In fact, nationally, one in every eight drivers on the road is uninsured; and that percentage is doubled in some states. The Insurance Information Institute estimates that New York is in the lower percentile when it comes to uninsured drivers, with only 6.1% of drivers on the road without insurance. What If the Other Driver Doesn’t Have Enough Coverage? $100,000 for the deaths of multiple people per car accident. While $25,000 sounds like a lot of money, anyone who’s suffered major injuries in an accident knows that medical bills can easily mount into the hundreds of thousands of dollars. Your underinsured motorist coverage is intended to kick in once the at-fault driver’s liability coverage reaches its limit. Your coverage would cover the additional costs related to the accident up to the limits of your underinsured policy! Both uninsured motorist and underinsured motorist coverage protect New York drivers against irresponsible drivers. If you have any further questions about your insurance coverage, or how to recover your losses after an accident, call the experienced NYC auto accident attorneys at Pollack, Pollack, Isaac & DeCicco, LLP for a free consultation. Dial 800-223-2814 to speak with The Case Handler team today.